It is often regarded that people with a disability had better stay at home or not to do any outdoor sports. However, being disabled doesn’t mean one can’t enjoy life and be active; recreational activities are possible with proper assistance. 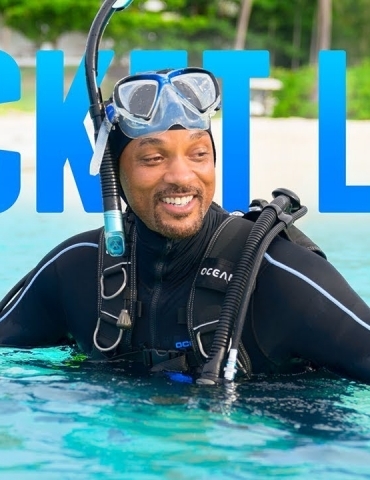 Scuba diving is one of the few sports that allows them to interact in a nearly weightless state, feeling that their obstacles and restrictions no longer exist in water when given the right equipment and training. Photos Copyright , The League for Persons with Disabilities R.O.C. Therefore, The League for Persons with Disabilities (LPD) has held annual disabled diving training programs to provide scuba diving instruction, opportunities, and adventures to adults with disabilities over the years. 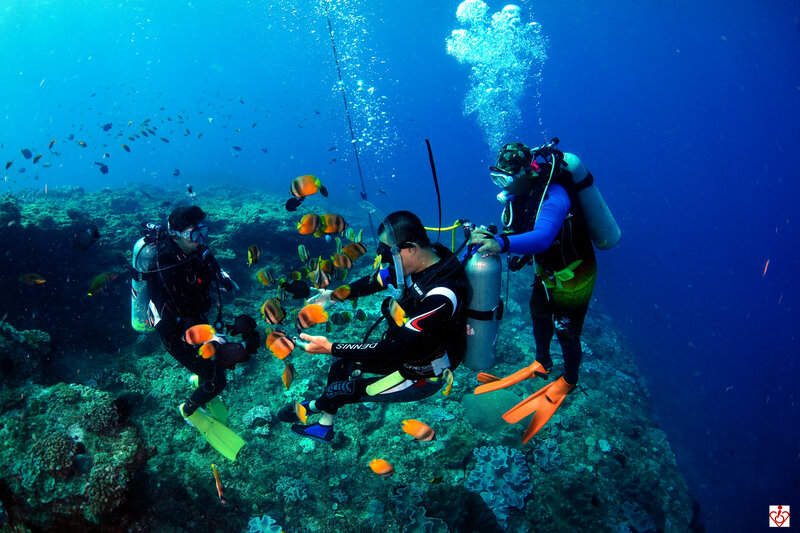 This year LPD is helping to found the Taiwan Disability Scuba Diving Association. LPD hopes to prove that the disabled can be professional divers like anybody else, not just for fun. Once certified, they can go deeper and broader in the ocean, furthermore, they can become an instructor to teach other disabled students. 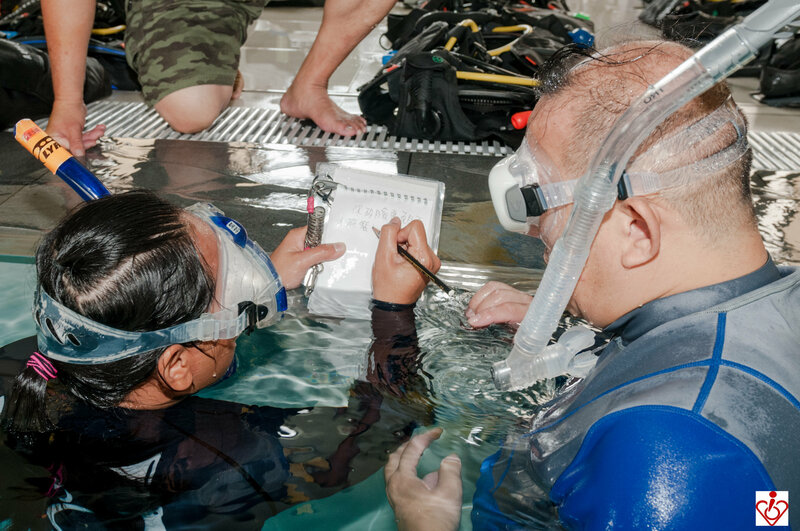 Administrative director Ling Chang of LPD and the chief instructor for the diving program Frank Chen stated that diving training is strenuous, and receiving a certificate of completion is even more difficult for those with disabilities. 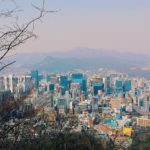 Despite this, the accomplishment of this ‘mission impossible’ means not only empowering them to go beyond limitations, but also showing the whole of society what the disabled are capable of. Physically challenged individuals also have choices, not as a taker, but as a giver. Drawing on their experiences, the trainees encourage others to face similar challenges. Q: What does LPD do? A: LPD is a not-for-profit organization that is committed to offering individuals the opportunity to gain independence, increase self-sufficiency, and to improve the quality of life. This mission guides our actions and decision making. It is a can-do spirit that LPD seeks to instill in our participants. Q: What are the differences between training non-disabled and disabled students? A: It takes longer, and uses much more energy, to train the disabled. They need to spend more time learning the skills both on land and underwater. For example, participants with hearing impairment usually learn by the aid of a sign language interpreter or an underwater writing slate for better communication. They also need to be aware that hand signals for diving and daily sign language might look the same but actually have different meanings. Normal trainees merely use several tanks to be certified, but the disabled probably dive with a dozen of tanks to complete the training. For students with paraplegia, quadriplegia or amputation, the weight distribution for balance differs case-by-case. Muscle rigidity often occurs. 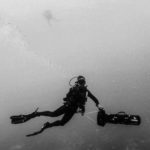 Buoyancy and balance control are the primary frustrations. The sea is capricious, I set higher standards for the disabled students than normal functioning ones to cope with all kinds of situations. Basic skill requirements must be precisely fulfilled. Most of the time I look serious because I demand they take diving seriously. If I’m too nice and easygoing, they tend to be careless. Disabilities are not an obstacle to success, but bad attitude is. 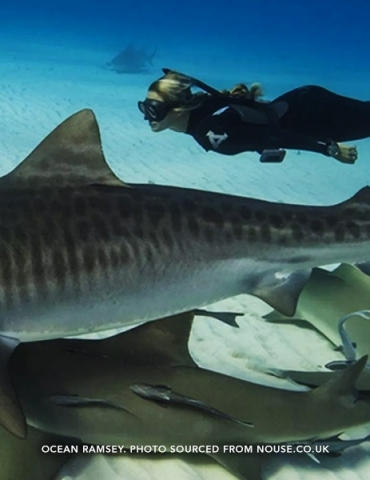 With more practice and experiences to lower the risk, thus they can enjoy safe diving. Q: What are the psychological barriers of the disabled participants? A: The disabled fear they are burdens. They also have doubt on themselves and instructors: “Can I really learn how to dive?” “Does the instructor really know how to teach disabled people?” If students choke on water or fail at the very first step, they are likely to give up. The best way to stop their worrying is to ‘accompany.’ Sometimes they don’t know how to express themselves upon problems, so the instructors and volunteers have to be observant and mindful. Students’ nodding doesn’t guarantee the skills taught are fully understood. Building trust and reliance helps to release their stress derived from the society. What really matters is not get certified, but know thyself, again. Your attitude and values of life change, because you can dive like normal people do. You gain confidence by overcoming the physical and psychological obstacles. That’s the spirit. Q: What are the difficulties in this training program? A: It’s not the students that are difficult, but the instructors. There are different types of disabilities, and each trainee has his/her own issues. You can’t simply teach them with a unified approach. Instead, staying versatile and sensitive. Every student can learn somehow, but not every instructor knows how to teach in accordance with their aptitude. Q: What are the achievements of the training program so far? A: LPD started the certificate training program in 2014. 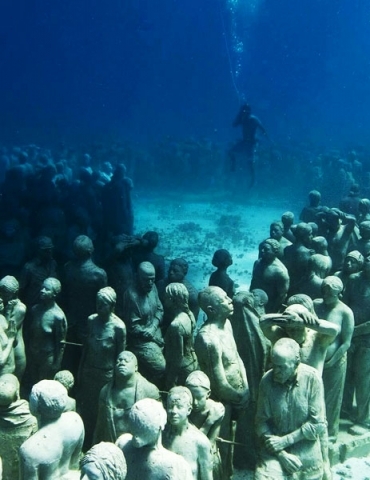 264 people applied, 73 got accepted, and 66 were certified, 11 of whom become dive masters. They are the seed instructors to promote diving with disabilities in the future. 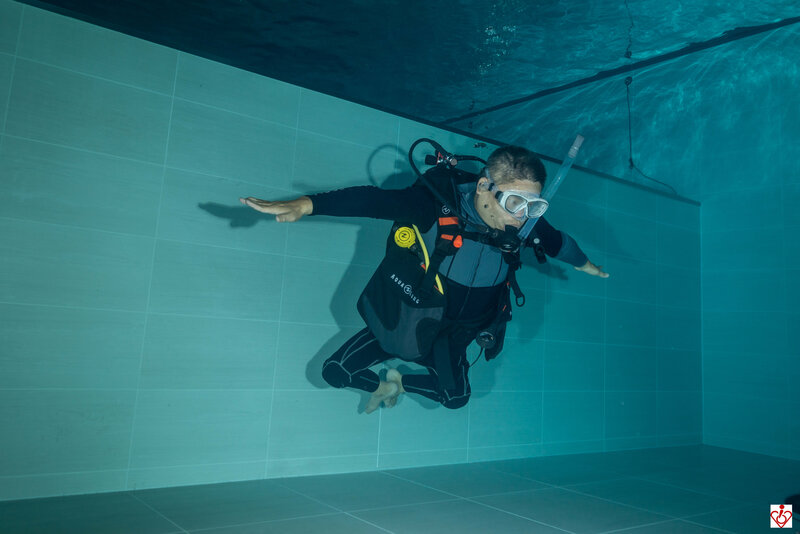 We trained the students at Divecube Hotel this year, which is Asia’s deepest diving pool. As far as I know, many rejected applicants audit the program not just for learning to dive, but for meeting more people, going outdoors, and having fun together. By sharing the excitement and joy of their experience, they get to know each other well and build bonded relationships through the program. There’s a community where they feel they belong, like a family. Q: Are there any ‘informal’ qualifications to instruct the disabled? A: The instructors need to be equipped with empathy. If in the students’ shoes, the instructors will become more sympathetic and patient. 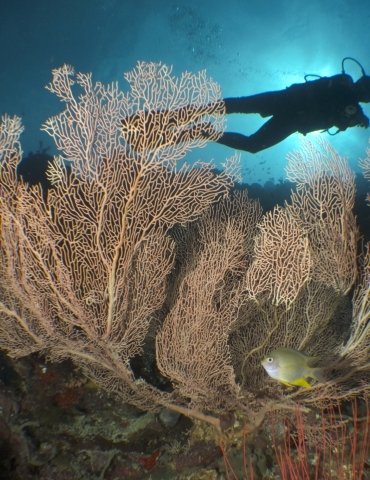 Trainees are more willing to learn scuba diving when feeling secure and relieved under thorough consideration. 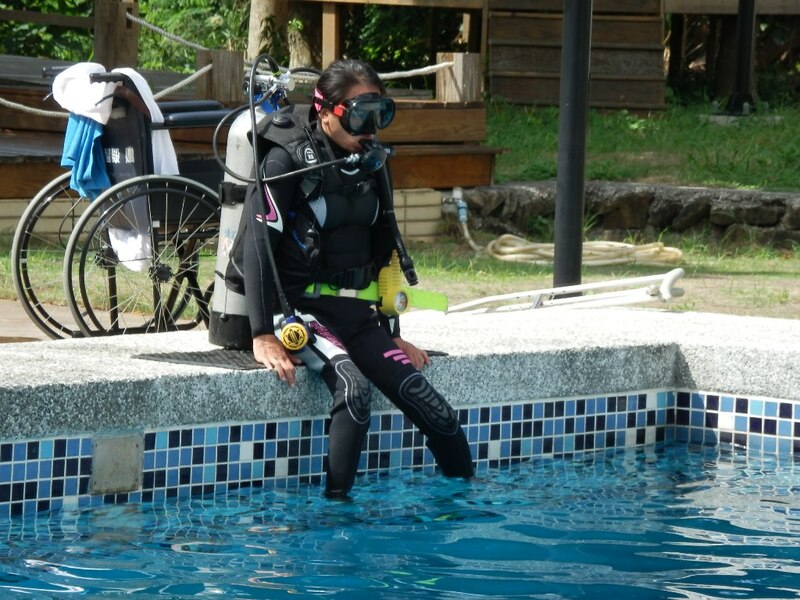 Q: What about accessibility for disabled divers at present? A: For the hardware, more accessible facilities ought to be provided, such as wheelchair ramps and accessible showers and restrooms. The disabled could be free as fish underwater, all they need is barrier-free infrastructure on land. 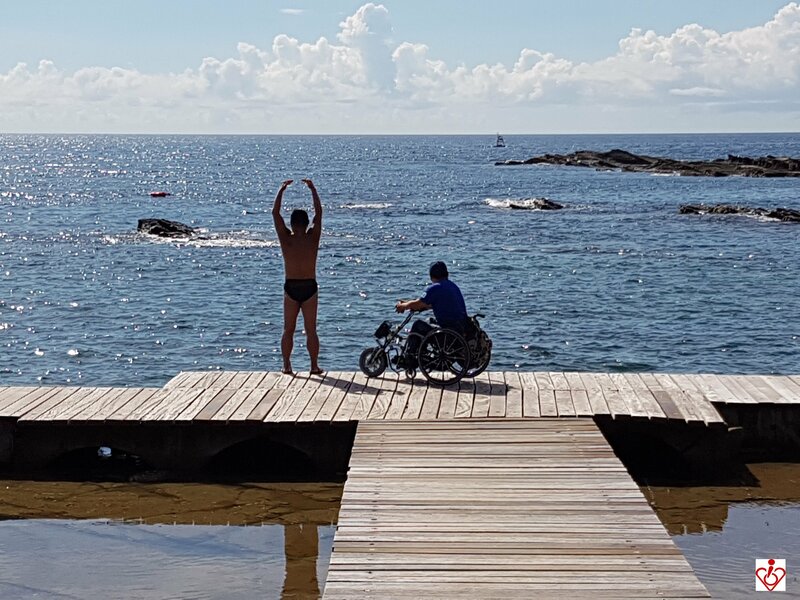 For the software, there still might be discrimination against disabled people from the staff of diving centers, owners of dive resorts, and even water-based tourists. It’s time to change stereotypes.